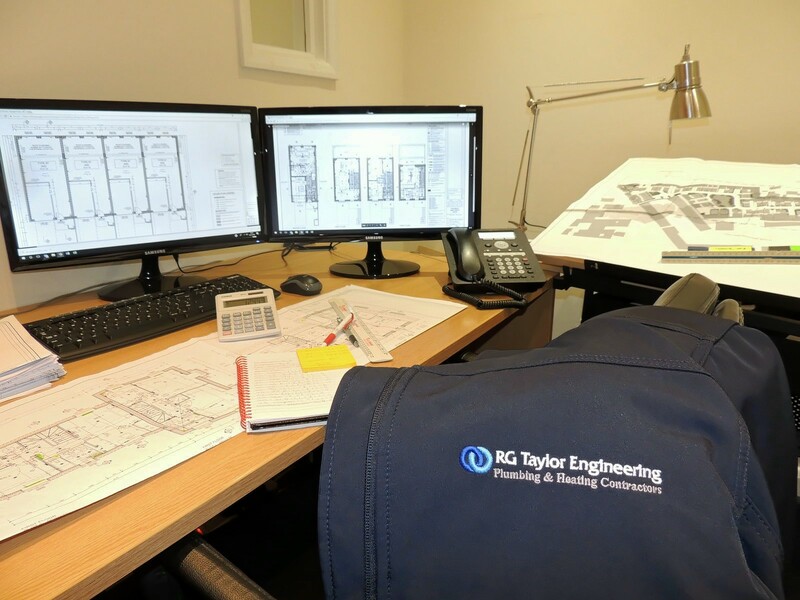 RG Taylor Engineering can provide the highest standards of installation & expertise on all aspects of the plumbing and heating trade, and have established a client base of prestigious companies based on this attention to detail. RG Taylor Engineering can also offer a full design, specification and procurement service. We work closely with several design consultants who will provide a full working design which is discussed in detail at varying stages of the project with all our clients. This service is bespoke to the facilities management of individual projects and planning conditions and creates an opening for valued engineering thus providing a cost saving and benefit to our clients. Our team of dedicated professionals are gas-safe and registered, and all work is carried out to full health and safety regulations. We strive to provide you with rapid, reliable and cost-effective solutions for all your property maintenance. We will work alongside you, whilst at the same time offering extensive advice and support.